Most of our patients are admitted into hospital for the day to have radiographs taken, unless it is an emergency and we’ll take them immediately. We ask that you bring your pet in fasted on the morning of admission, as they will most likely be sedated or anaesthetised to allow us to take the best quality radiographs as safely possible. When we have radiographs (X-rays) taken the radiographer asks us to keep perfectly still, often in unnatural positions. Most pets would never lie still enough, in the correct position, for us to take good quality radiographs required to diagnose their condition. Sedation and anaesthesia allow us to safely get the most useful radiographs possible. Taking a radiograph is very similar to taking a photo, except we use X-rays instead of light rays. The usefulness of radiography as a diagnostic tool is based upon the ability of X-rays to penetrate matter. Different tissues in the body absorb X-rays to differing degrees. Of all the tissues in the body, bone absorbs the most X-rays. This is the reason that bone appears white on a radiograph. Soft tissues, such as lungs or organs, absorb some but not all of the X-rays, so soft tissues appear on a radiograph in different shades of grey. We will demonstrate and explain the radiographs when your pet goes home. 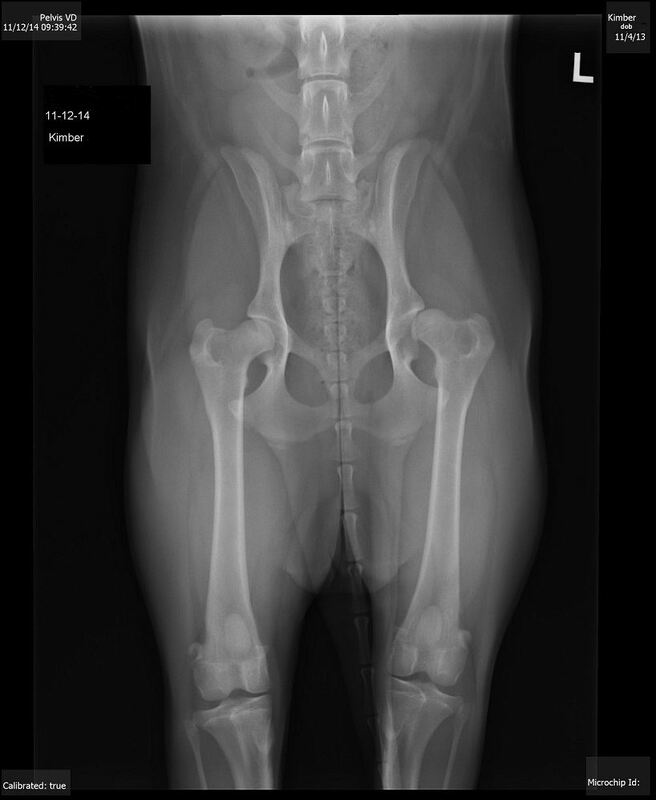 Our x-ray developer is fully digitial and copies of your pet's x-rays can be sent directly to referral hospitals/specialists as required.